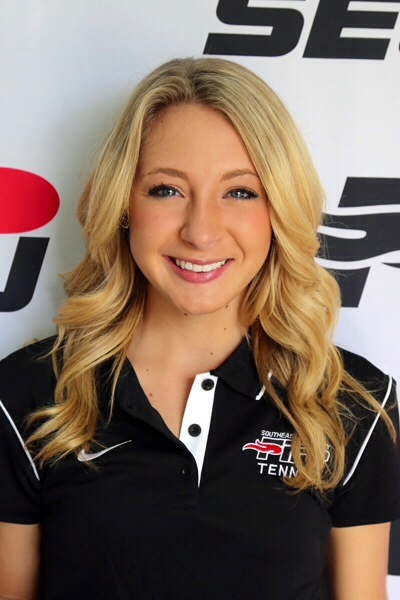 Meet Alexis Quinn, a senior at Southeastern University in Lakeland, Florida. Over two years ago, in response to learning about a middle school student in her community committing suicide, she piloted an anti-bullying campaign. “Kool 2 B Kind” is unique because all of the college students who participate as volunteers are athletes. These students are able to be terrific mentors for the kids they visit at local schools. Alexis shares with us how the program has grown and what they have planned for this spring to impact even more kids. It is impressive to see what a special legacy Alexis is leaving at her college as this program continues to evolve and build a culture of kindness.